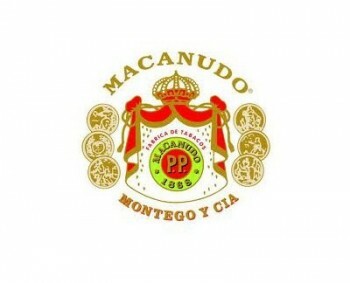 Macanudo Hyde Park | Old Morris Tobacconist Victoria BC, Fine Cigars, Humidores and Tobacco Merchantile. Constructed with double-aged Dominican tobacco and the silkiest U.S. Connecticut Shade-grown wrappers, Macanudo Hyde Park is set to be enjoyed by many. With its creamy, mellow flavor and aroma that can only be attributed from the finest wrappers and tobacco, this cigar is a true classic that should be in every cigar aficionado's collection.